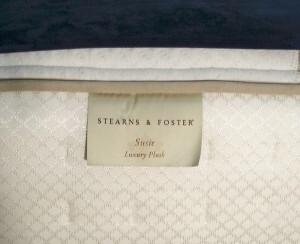 Best Value Mattress sells the Stearns & Foster luxury mattresses from our showroom on the northwest side of Indianapolis. We sell these amazing high quality mattresses at the most competitive prices around! 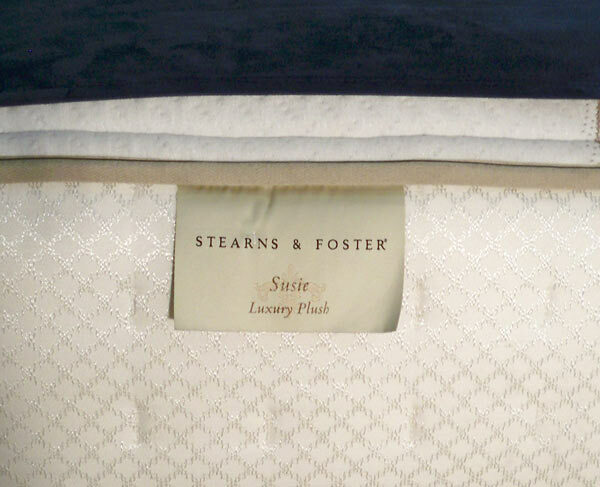 Stearns & Foster has a proud history that’s over 167 years old. Tempur-Pedic is a relative youth with a little over two decades in business. But no matter their age, each of the Tempur Sealy brands has a proud history of product and marketing innovations.